Barnes ammunition is regarded across the industry for setting the standard in high performance projectiles. 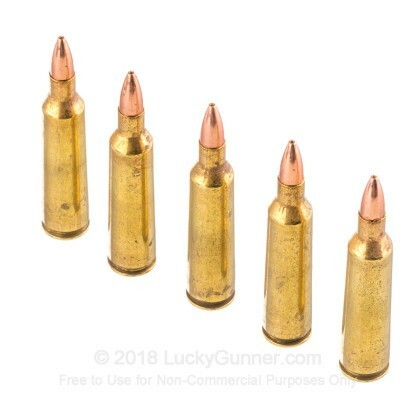 These 50 grain Tiple-Shock X rounds are no exception to that standard of excellence. The rounds are crafted of solid copper for total weight retention without the risk of core jacket separation. 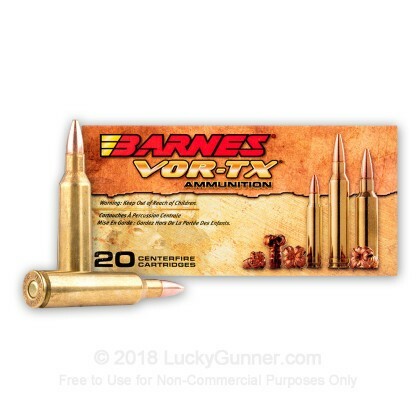 This Barnes Vor-Tex ammo is a manufactured with extremely tight tolerances for flat trajectories and accurate hard hitting performance. 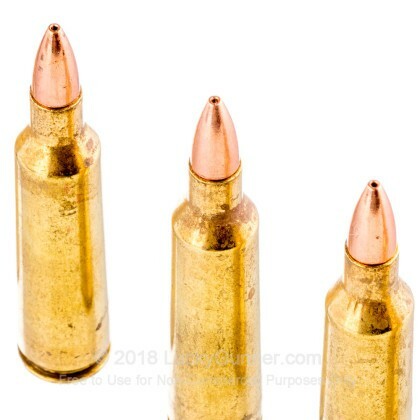 Pick up a few boxes of these 50 grain Triple-Shock X hollow points for your Varmint outing and you'll be amazed at the results. 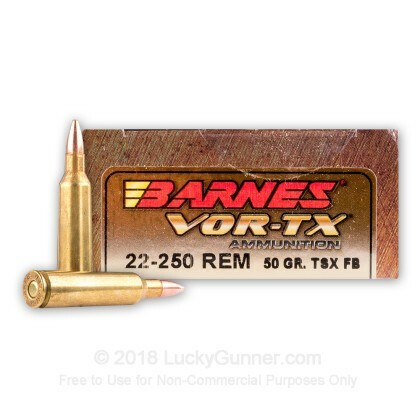 We don't have any reviews yet for this particular .22-250 Remington ammo from Barnes. 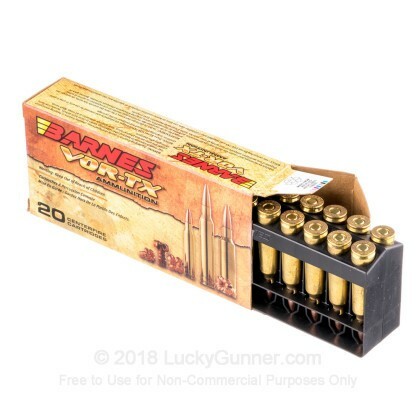 If you'd like to be the first to review this particular .22-250 Remington ammo from Barnes, fill out the form below. 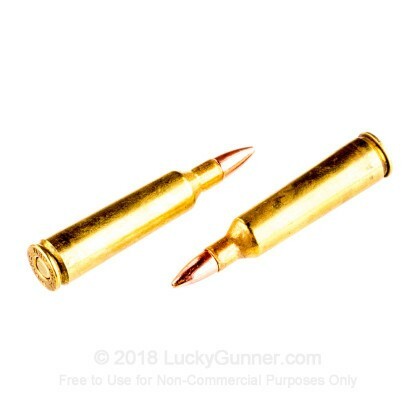 Q: Is Barnes vortex a lead free bullet? A: Hello Brian! This Barnes TSX projectile is made completely of copper and contains no lead.